FREE PYRAMID / SAND / EGYPT BACKGROUND for game developers. 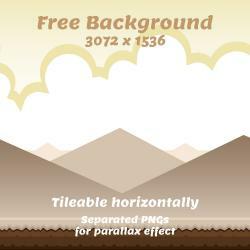 Free Game asset – Beach / Sea / Ocean / Water game background for game developers. This Game background suit for game developers, or indie game developers who want to make GUI cartoon game for android or iOS. 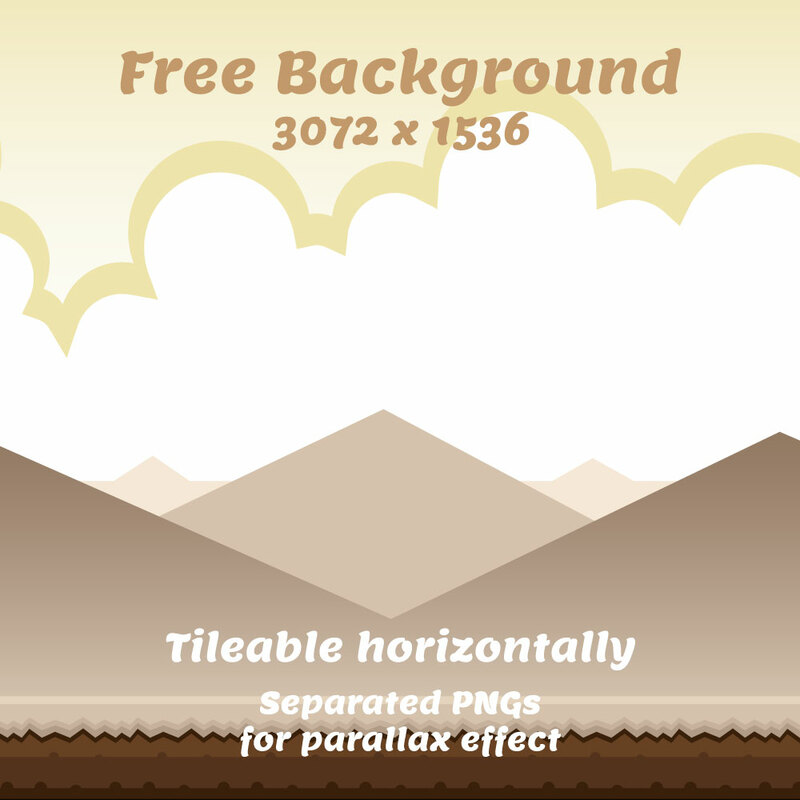 Tile-able horizontally Separated transparent PNG also included. They look similar to the high quality work that we are all used to seeing from you; Is what I think Kenney means. where i can see the art you mentioned before? I think you got it wrong. There is no rule violation. There is no copying. There is nothing to report. I love your artwork ;) thanks for sharing !! nice work on the backgrounds... keep them coming!